This short guide will help you find the best shared hosting for your website. 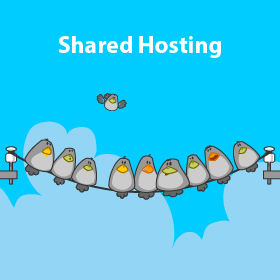 One of the easiest, and least expensive, ways to get a site up on the web is to use shared web hosting. However, with so many options available which shared web host should you choose? 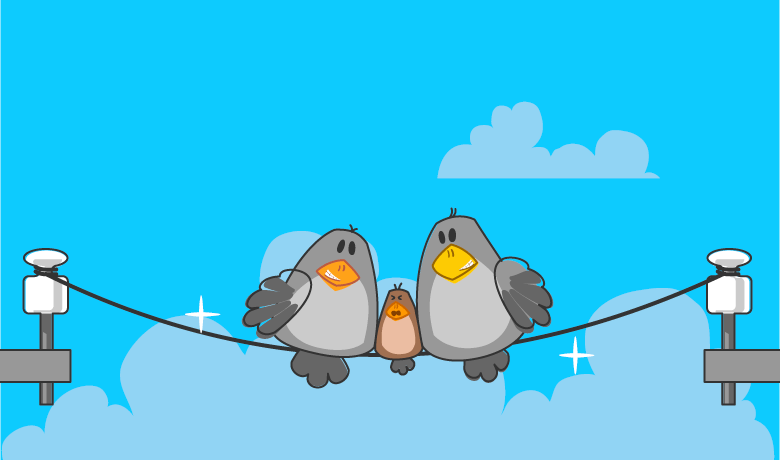 That’s what you’ll learn in this guide to shared web hosting services. In just 5 minutes or less you’ll be able to make an informed decision on what’s the right option for your website. A shared web hosting service is one where many different websites, which can all be from different customers, reside on one server. 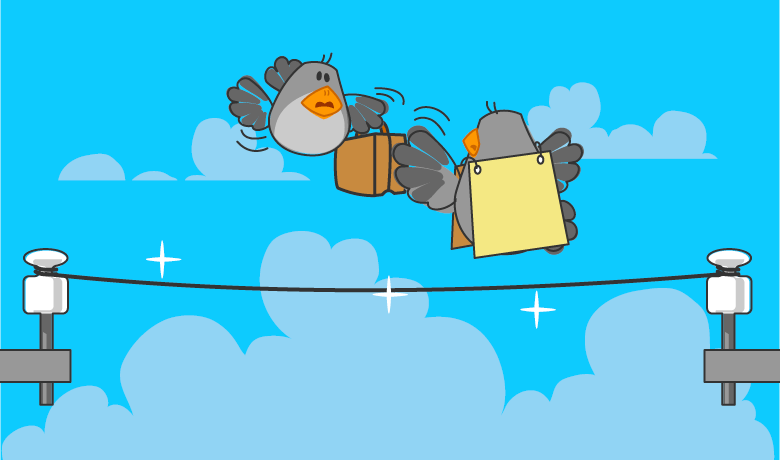 On the server, each site resides on a virtual host that has a unique IP address. Each customer is then able to login to the individual virtual host that they pay for. In a shared hosting environment where everything is configured properly, customers will not be able to see, or access, the data and files stored on any other customer’s virtual host. Shared hosting plans come in a variety of packages based on the type of operating system your servers run and the types of features you are a looking for. 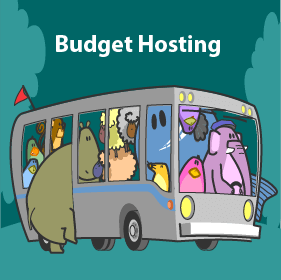 Typically the amount you pay in hosting fees will correspond with the amount of resources your website is allocated. This usually breaks down as server hardware, storage space, and bandwidth allowance. However, shared web hosting companies also aim to differentiate themselves by offering enhanced customer support and additional services. Not everyone has the technical capability or the budget to build, configure, manage and secure a standalone web server to host their site. There are plenty of small businesses, bloggers and just everyday people who want to get a site up and running without the hassles and expenses of managing their own server; and they want to do it as economically as possible. In these cases, they turn to shared hosting providers for their web hosting needs. 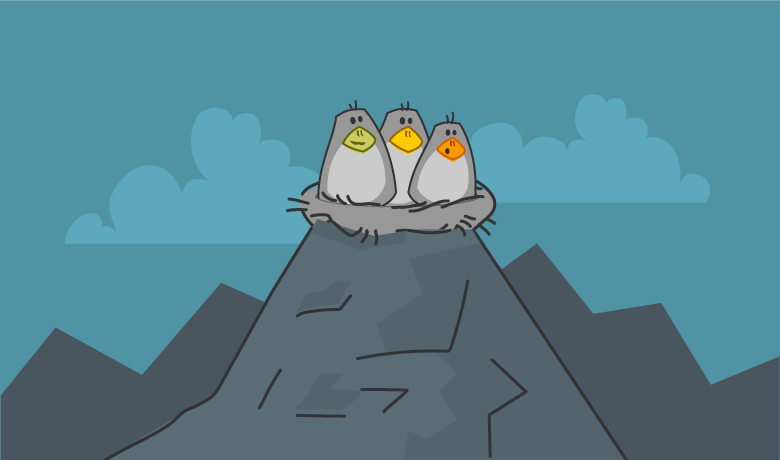 With a shared hosting plan, there is not much more to do than build and maintain the website. Most of the technical details are handled on the provider’s end. Small things, like file permissions and application installations, can be handled by the customer but for the most part they don’t have access to much more on the server-side. 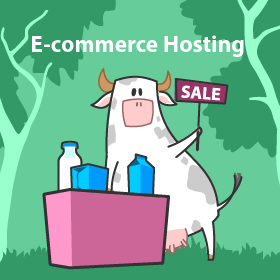 Shared web hosting is designed to be inexpensive and easy for its customers. Since the server expenses are shared among a large group of hundreds or even thousands of other customers, it doesn’t cost very much for a monthly or yearly subscription. To make it easy to manage files and install applications like WordPress or an eCommerce platform, shared hosting providers typically offer a control panel system to customers such as Plesk or cPanel. This makes administration of the virtual host pretty straightforward. Shared hosting plans range in price from three dollars a month to a little over 20 dollars a month. 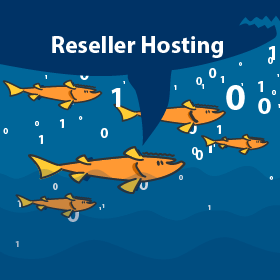 Most shared hosting providers give steep discounts if you pay for a year, or even more, in advance. Something else that makes these plans less expensive is the fact that most shared hosting providers will include one free domain registration when you sign up for a plan. Another benefit of shared hosting is that you don’t have to know anything about Windows or Linux to get a site up and running. Even though most shared hosting companies provide support for MySQL and PHP, you don’t need to know anything about them either. If you’re using a popular website builder tool or publishing platform like WordPress, you’ll find that many of the best shared web hosts will install this software on your behalf. When using management tools like cPanel or Plesk, you don’t have to know PHP commands to install software like WordPress, ZenCart or MediaWiki. You don’t even have to know how to build or configure the database these types of applications require. You simply click a few buttons on the dashboard and provide the required information and you are set. Your hosting provider will make sure that your server is properly configured, up to date, and secured. They will also handle all hardware updates and repairs so you won’t have to worry about the server. The provider will take care of updating and patching server-side applications and firmware as well to ensure things are up-to-date as needed. For a small business or blogger, it may be hard to think of any negatives when you’re getting started. However, as your site or business grows, you may start to see some things that may hold you back. Since you’re sharing the server with other customers, there are certain security features that you cannot employ because it may interfere with other sites. Good hosting companies provide solid security, but you often cannot implement your own server-side security technologies. There are usually many applications you can install through Plesk, cPanel or any other management tool. However, if an application that you want to run, or need to run, is not supported by your hosting provider odds are you won’t be able to install it on your account. Since there are likely thousands of other websites hosted on the same server, there is the possibility that your site will suffer performance issues from time to time. 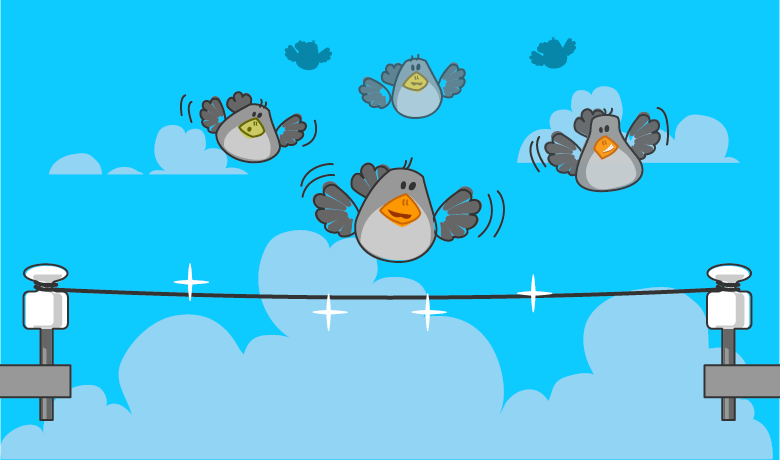 If you run a web application that relies on a database, you could notice your site running slowly from time to time. There can also be problems with websites freezing up if a server is overloaded. 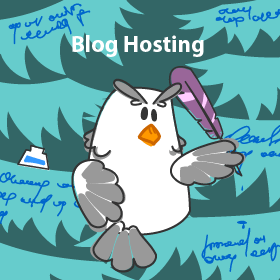 Although fine for bloggers and small websites shared hosting is entry level web hosting. If you really do want a fast loading website you’ll have to think about upgrading to a higher performance type of hosting either now or sometime in the future. What type of customer support to they provide? Can you call them or does everything require a ticket? How long do they respond? What is the uptime in their Service Level Agreement (SLA)? Anything lower than 99% is unacceptable. Ability to upgrade easily. If your site, or business, grows you may need to scale up to meet higher bandwidth demands. 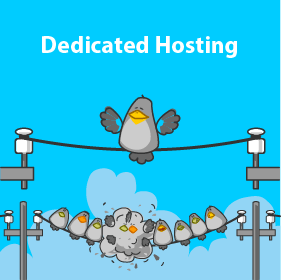 Your hosting provider should make this easy for you. Ability to support additional domains. 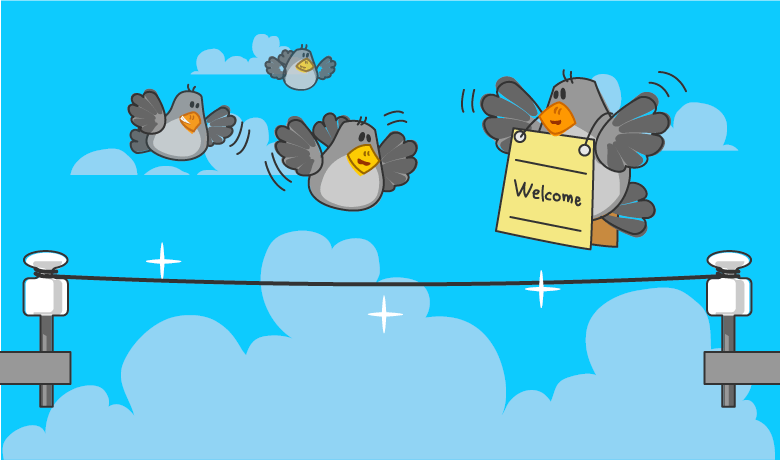 Most providers will allow you to host multiple, separate websites under one account. If you are going to need more than one site, make sure that your hosting provider allows for this. An easy to use control panel. We mentioned cPanel and Plesk earlier as these are the most popular, but some providers offer customers their own custom control panel. Any shared hosting provider should provide you with a control panel that is easy and intuitive. Support for popular web applications. In the event you want to add functionality or features to your site you are going to want to make sure that applications like blogging software, ecommerce software, or even forum software is available to you when you need it. Other things you are going to want to look for in a shared hosting provider are the perks that they offer. Some will give you webmail access for free, or at a discount. Another common freebie that shared hosting providers like to throw in are credits for advertising programs through Google, Facebook, LinkedIn, etc. Others will offer discounts on upgrades to your site such as a Secure Socket Layer (SSL) certificate, private domain registration among other things. The most important thing to pay attention to when it comes to shared web hosting is how your provider handles overages. Although many entry level shared hosting plans advertise unlimited bandwidth and storage, if your site is using up too many CPU cycles or too much bandwidth, then your provider may have the right to suspend your account for the remainder of the month. This can hurt any website’s reputation. While it’s your responsibility to know the limitations of your plan, and to monitor your site, not all hosting providers are as harsh as others. Some will alert you to overages and allow you to pay extra to offset any costs before they suspend your site while others will offer you the option to upgrade your plan so service is not interrupted. Another thing to pay attention to when it comes to shared hosting providers is the renewal costs. To entice customers, many will offer low costs for the first year, or even the first few months or a subscription. Once the trial period is over, the subscription costs are billed at the regular rate. Again, costs are generally low even at the full rate, however you don’t want to be surprised. 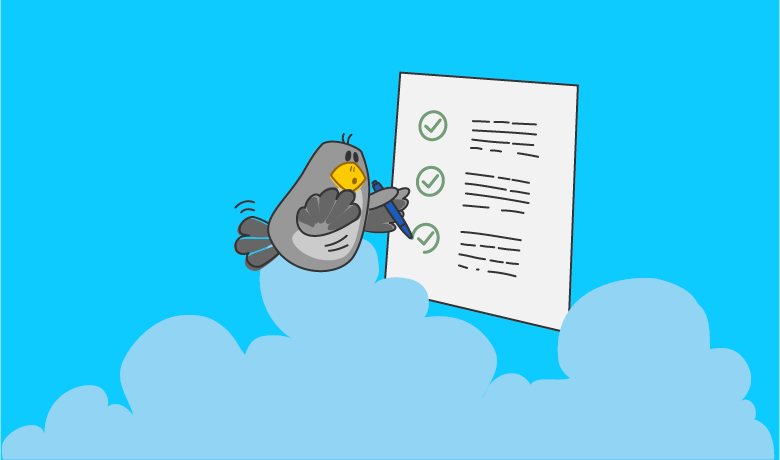 Finally, look to see if the hosting provider, and the plan you choose, supports the applications you intend to use on your website. The last thing you want is to sign up for a year plan to host your MODX site only to find out that your provider does not support that application. 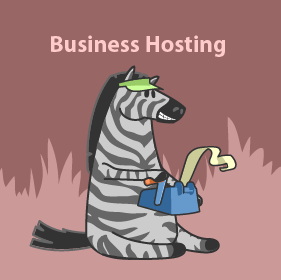 Shared web hosting is the ideal way to get a small business, or a starter website, onto the internet. Fortunately, there are several high quality hosting providers to choose from such as Inmotion, SiteGround, HostGator, GoDaddy, 1&1, iPage, A2 and many more. Just make sure that whichever provider you go with is transparent about costs, services, support and uptime and you should have very little concerns. When it is time to upgrade because your site has grown, it helps to have a provider that will remain a trusted partner so consider this as well when you are doing your comparisons. 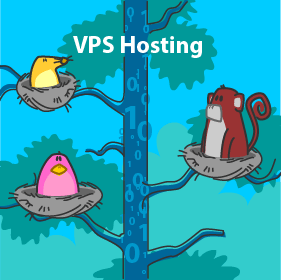 Some will even help you move from a shared plan to one of their VPS or dedicated hosting plans if they offer them.